with complete and clear guidance and cost of any treatment that you may require! 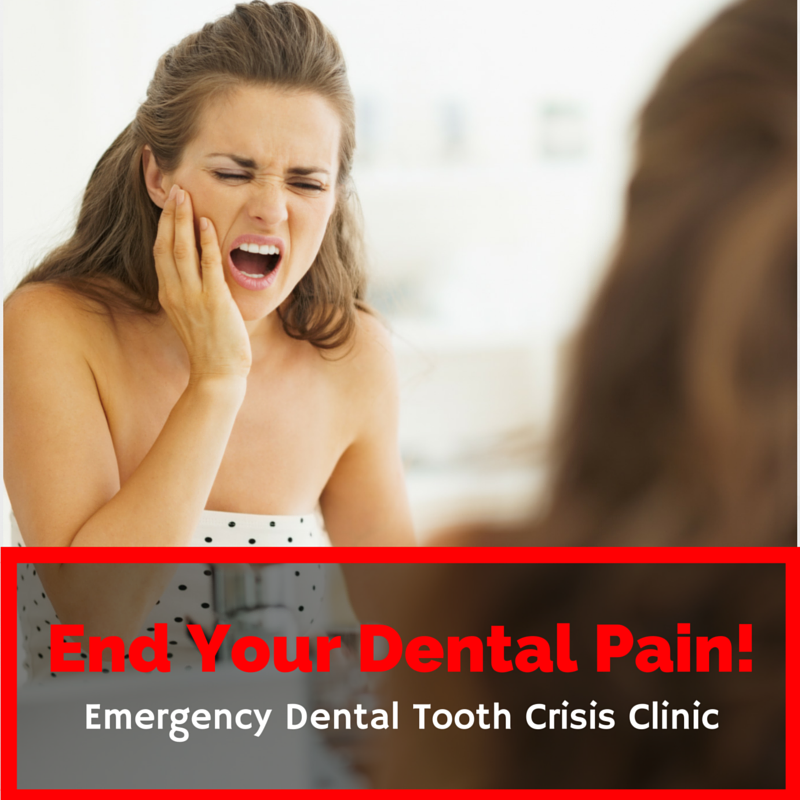 A dental emergency can happen at any time without warning, which is why we offer an emergency service for patients who experience dental trauma. Even around the house there are a multitude of accident spots waiting to take a chip out of your tooth. At Start-Smiling we are able to assist you with an extensive list of dental ailments. These include toothache, soft tissue trauma, broken and chipped teeth, wisdom tooth pain, sport related dental injuries and many others. If you are a Start-Smiling patient and are in pain during surgery hours please telephone, preferably before 10am, and every effort will be made to see you as soon as possible. 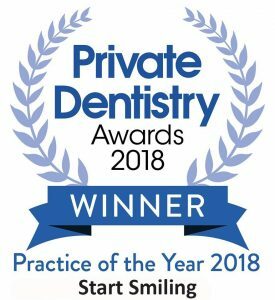 For emergencies out of hours there is always a dentist on-call, telephone the practice number and you will be given the mobile phone number of the dentist on duty.